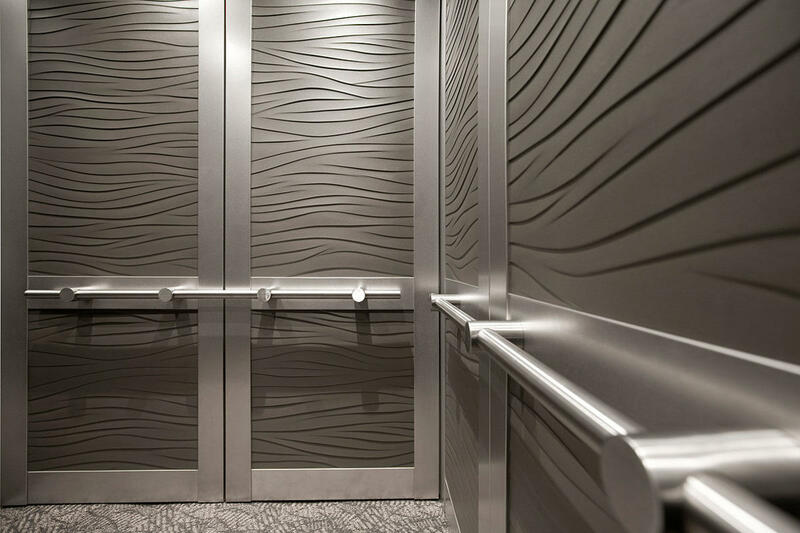 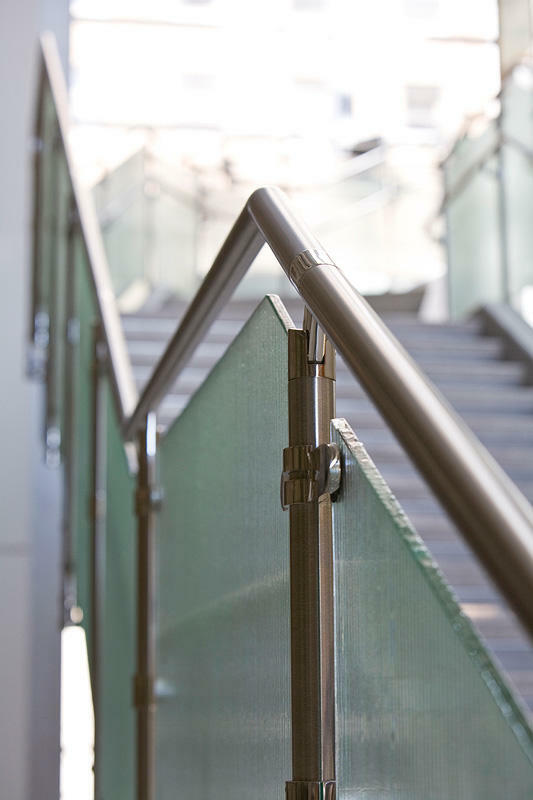 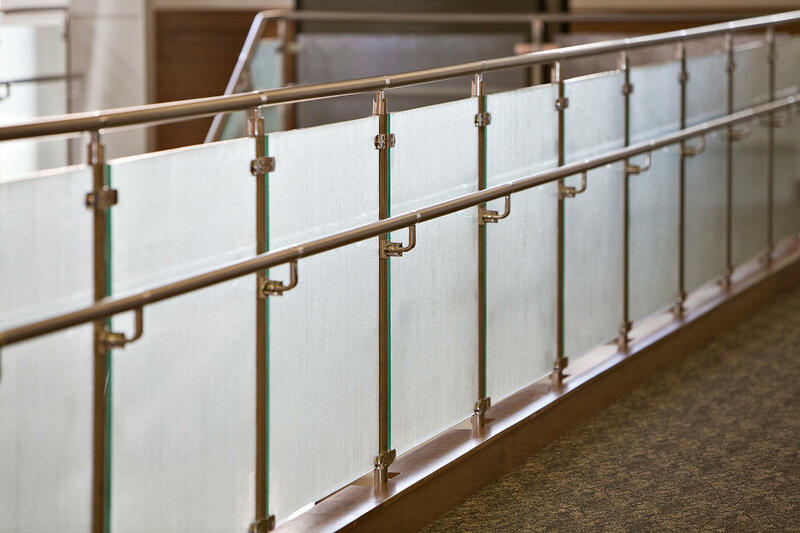 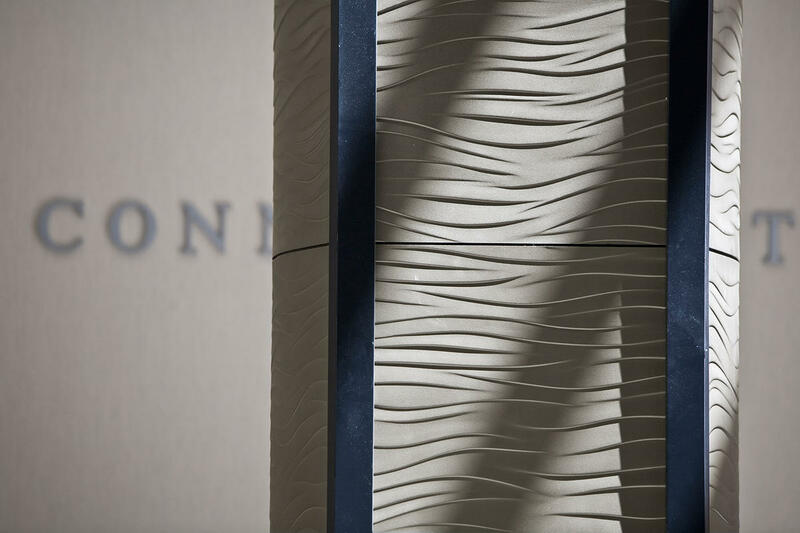 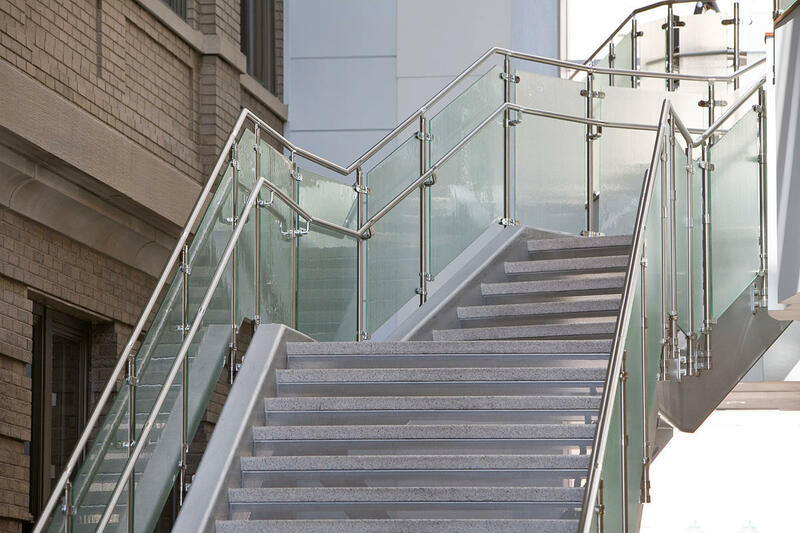 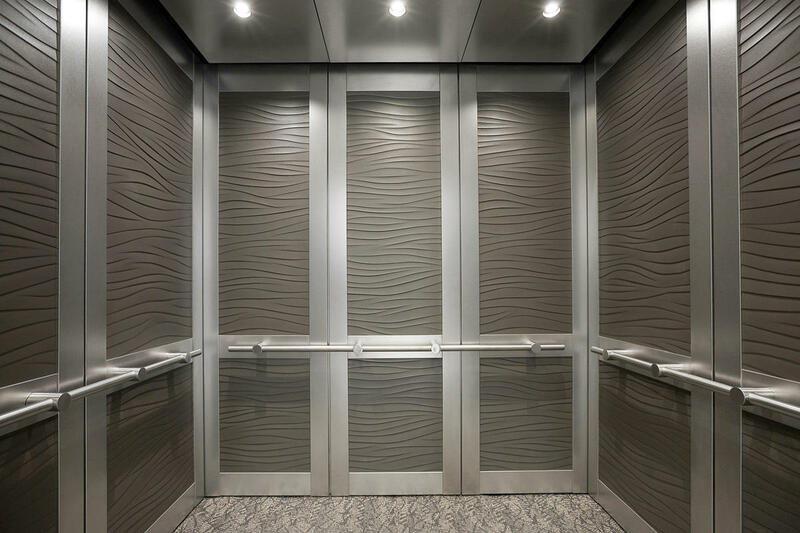 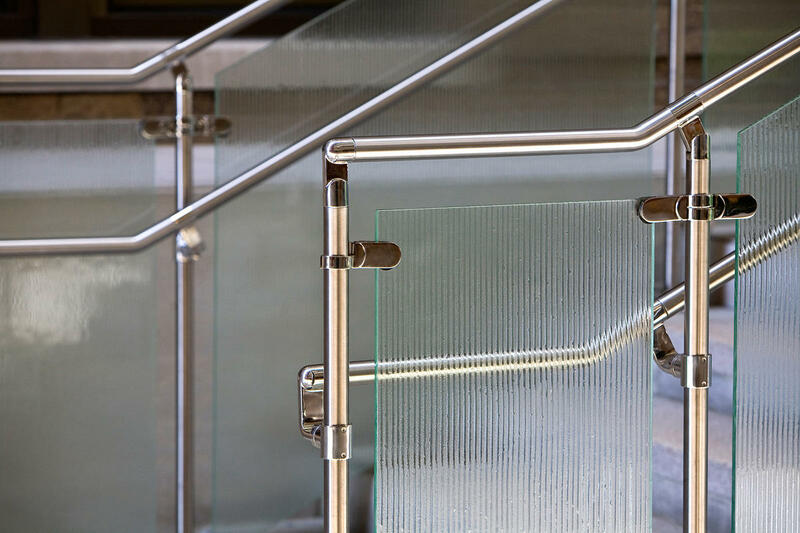 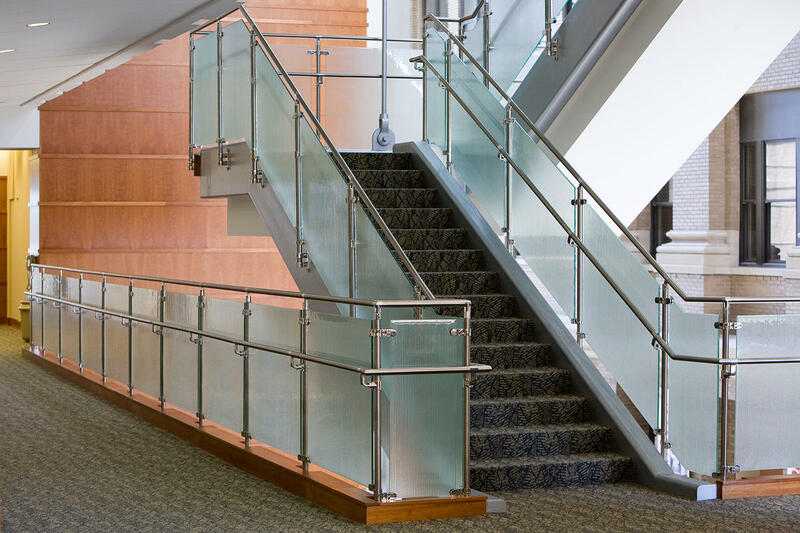 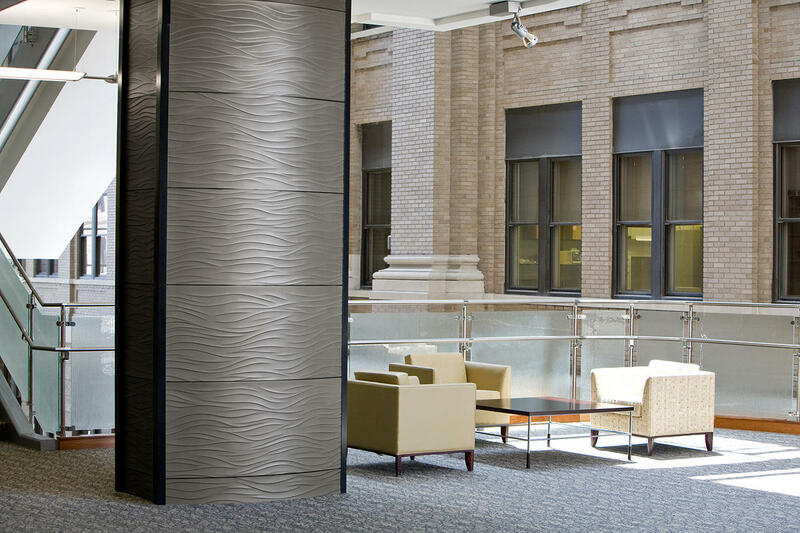 The interplay of distinctive surfaces and products in Washington University’s School of Medicine in St. Louis is a showcase for our educational market. 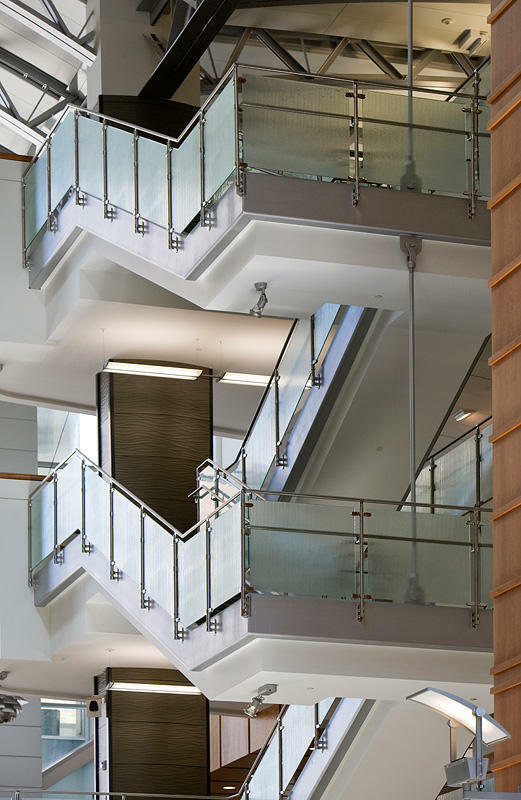 A light-infused atrium connects the six-story Farrell Center, a high-tech medical teaching facility, to the school's original building. 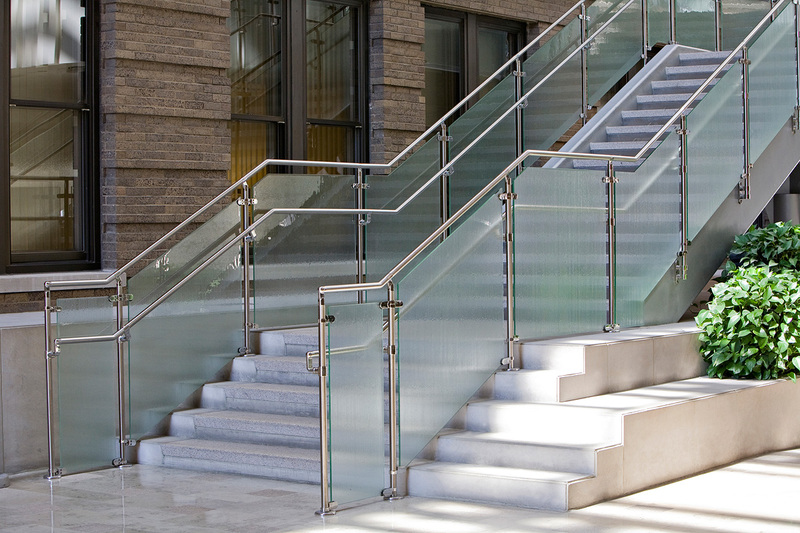 Tom Polucci, Chicago’s Design Director at HOK, designed the inspirational building.